Do faculty have to be U.S. citizens to apply? How do I find a NASA collaborator to write a letter for support? 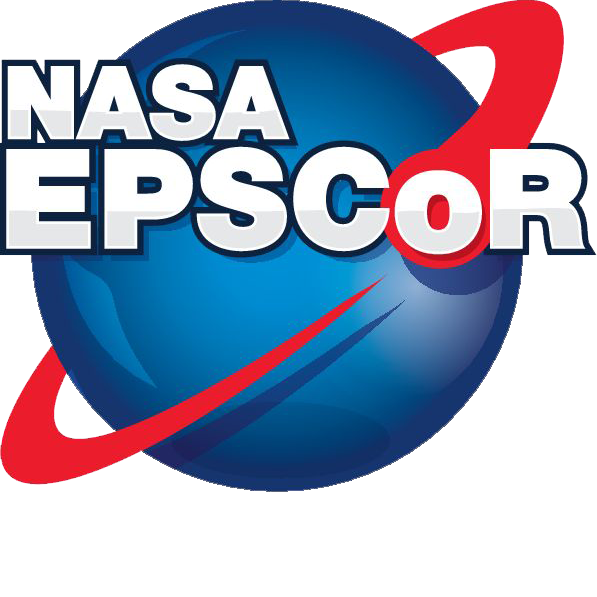 All researchers requesting research funding must submit a letter of support from a NASA Field Center or Mission Directorate with their proposal submission. This letter must state how the proposed research program is a research priority for NASA and how the Field Center or Mission Directorate will interact with and support the proposed research project. How do I find matching funds? Institutions must provide 100% non-federal matching funds for this program. All matching funds must run through a cost share account; your research office will do this automatically. Although the method of match is flexible, NASA encourages researchers to consider methods that add value to New Mexico’s existing research capabilities. In-kind cost share is allowed. In- kind cost share is non-cash cost share. There are several ways researchers can find in-kind cost share. 1. Since NASA does not allow F&A (Financial and Administration) to be applied to this work, all F&A which would normally be applied to a proposal is eligible to serve as cost share. 3. Researchers needing help identifying sources of cost share are encouraged to contact the Space Grant at 575-646-6414 or your campus research office.